Doomsayer of Doom Dooma – Revelation – Photo Image in Bollywood Movie TE3N. TE3N is a suspense thriller set in Kolkata. Industry’s best actors Amitabh Bachchan, Vidya Balan and Nawazuddin Siddiqui coming together in one film. It’s been 8 years since John Biswas (Amitabh Bachchan) lost his granddaughter, Angela, in a tragic kidnapping incident that scarred him & his wife Nancy forever. But eight years later, while the world has moved, John hasn’t given up his relentless quest for justice. He continues to visit the police station where he’s shunned & ignored every day. The only person whose help he seeks is Martin Das (Nawazuddin Siddiqui), an ex-cop turned priest who has one thing in common with John – the death of Angela had a life altering impact on both men. But then, 1 day, 8 years after that tragic incident, there’s another kidnapping & everything about it echoes of similarity with the kidnapping of Angela. Father Martin is once again dragged into the investigation by cop Sarita Sarkar (Vidya Balan). Doomsayer Doom Dooma – Revelation – Image in Bollywood Movie TE3N. It comes as a big surprise to find my stolen Indian Army Photo ID image from 1972 is revealed in a brief scene shot of this Movie. 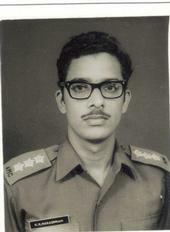 I use my Indian Army Photo ID image of 1972 to describe my connection with City of Doom Dooma, in Tinsukia District of Assam, India. I unsealed the prophecy shared by Book of Revelation, Chapter 18 that gives detailed account of sudden, unexpected, downfall of Evil Empire in one single day. Doomsayer of Doom Dooma – Revelation 18:1-24 – Photo Image in Bollywood Movie TE3N. Beijing is Doomed. 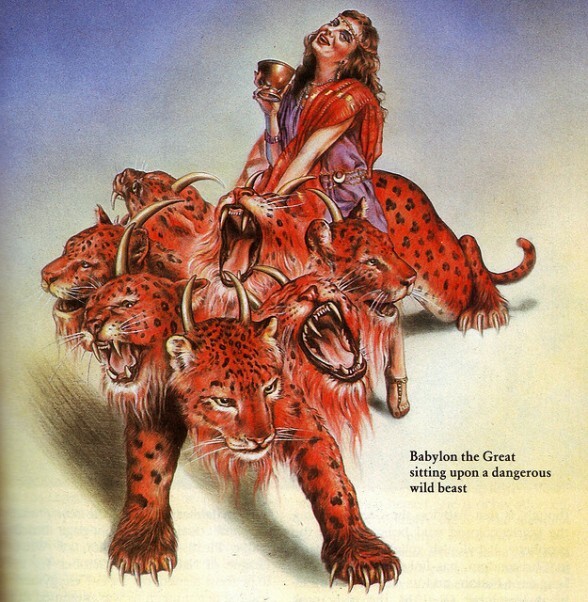 Doomsayer of Doom Dooma – Revelation 18: 1-24 – Beijing is Doomed. Photo Image in Bollywood Movie TE3N. 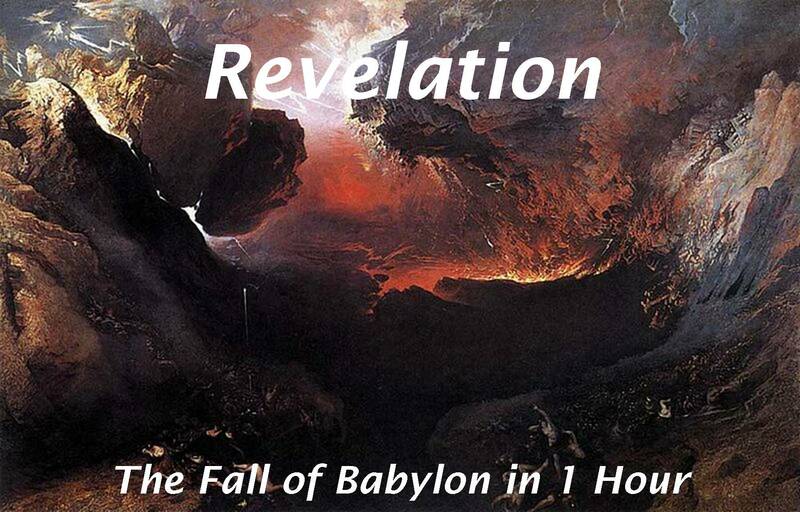 Doomsayer of Doom Dooma – Revelation 18: 1-24 – Beijing is Doomed. Bollywood Movie TE3N. Doomsayer of Doom Dooma – Revelation Chapter 18:1-24 – Beijing is Doomed. 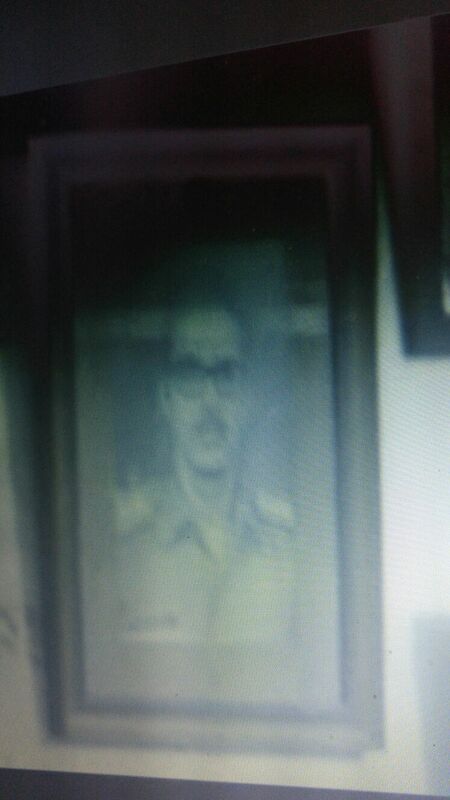 Photo Image in Bollywood Movie TE3N. 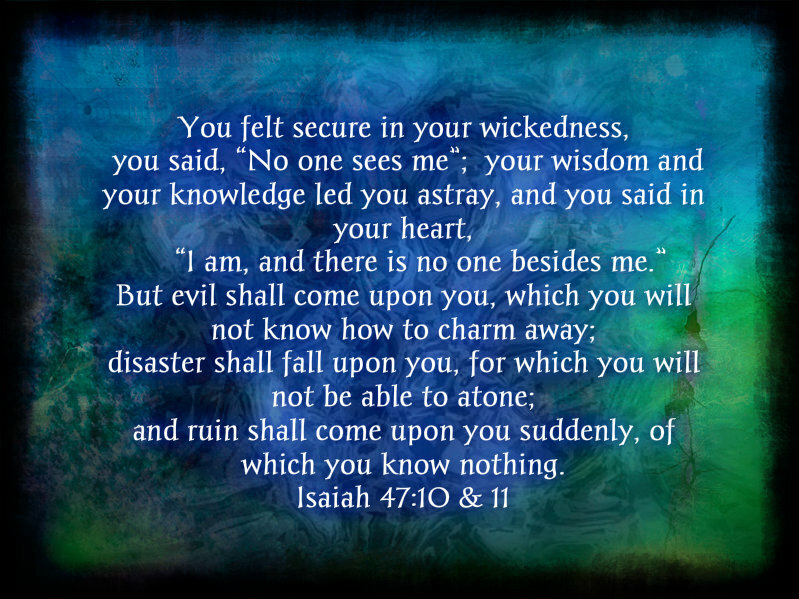 Doomsayer of Doom Dooma – Revelation Chapter 18:1-24 inspired by Prophet Isaiah Chapter 47 – Beijing is Doomed. Photo Image in Bollywood Movie TE3N. Doomsayer of Doom Dooma – Photo Image in Bollywood Movie TE3N. Doomsayer of Doom Dooma. Photo Image in Bollywood Movie TE3N starring Amitabh Bachchan and Vidya Balan. Doomsayer of Doom Dooma – Revelation – Photo Image in Bollywood Movie TE3N. Shooting of film in Kolkata, India. Doomsayer of Doom Dooma – Revelation – Photo Image in Bollywood Movie TE3N starring Nawazuddin Siddiqui.